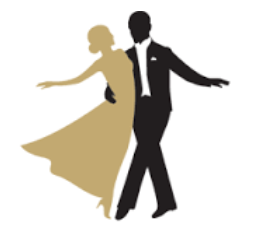 Learn to Dance Ballroom or Latin American. We are friendly group who meet each Thursday evening between 7 and 9pm. Please come along on your own or with a partner and join in the fun!